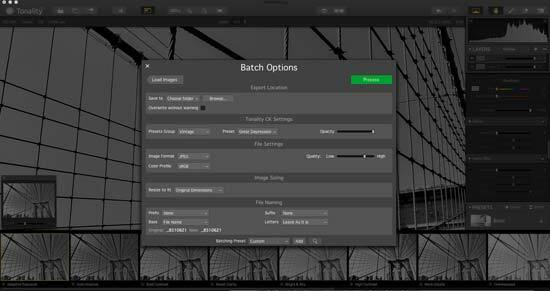 Tonality is part of MacPhun's Creative Kit - a suite of software which is available for Mac computers. 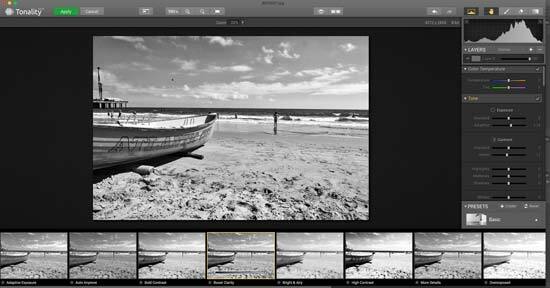 You can use it to convert your colour photographs to black and white using a number of presets, as well as creating your own. 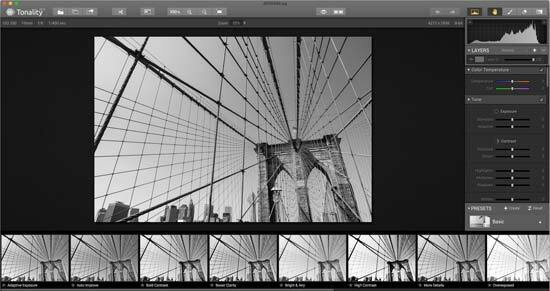 You can use it as a standalone software, or you can use it as a plugin for Adobe Photoshop and Lightroom. You also have the option to buy Tonality on its own for £34.99, or with the complete Creative Suite - where you'll get Tonality along with five other applications for £89.99. You can use the software on five different Macs, and you're also able to get your money back if after 30 days of using the software you decide you don't like it. 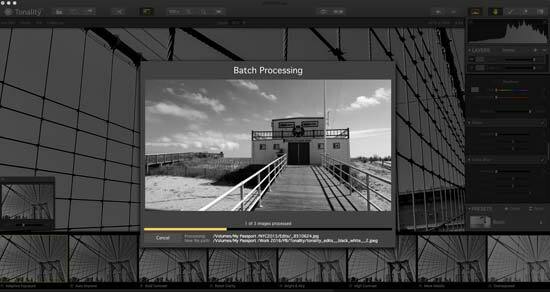 You can download Tonality directly from MacPhun's website. Although there is a money back guarantee, there's also the option to download a free 15 day trial - and although it's not fully functional, it's a good opportunity to get to grips with how to use the software and see whether you like it enough to commit to spending the money. 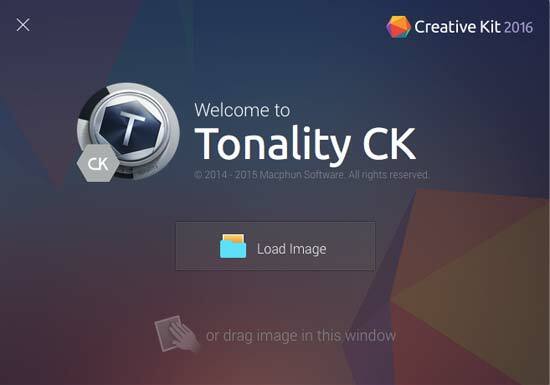 Once you've downloaded Tonality, simply drag the software's icon into your Applications folder to install. When you open the software for the first time, you can choose to start your trial, or you can input the activation code if you have paid for the software. Another thing that will happen when you first open the software is that you'll be prompted to install the software as a plugin to any compatible software you already have on your machine - such as Photoshop CC. You don't have to install at this point as you can come back and do that later if you prefer. 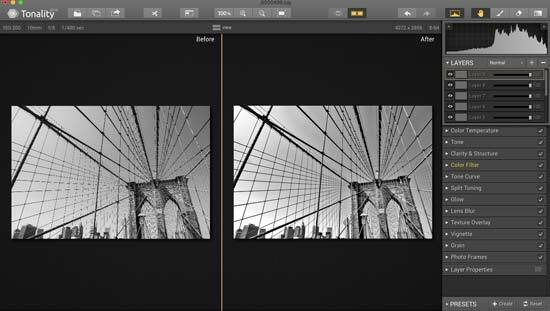 MacPhun has recently announced some new presets which have been designed and created by professional photographers. These can be downloaded and added to the Tonality software simply by dragging and dropping the file onto the Tonality icon in your Mac's icon dock. 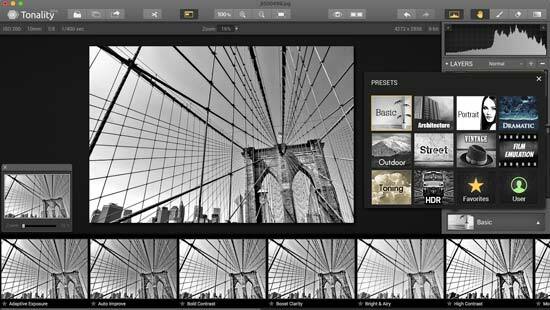 Although MacPhun's software is powerful, it's designed to be as simple-to-use as possible, and that is also the case with Tonality. The first step is to choose a picture you want to work with from your computer. 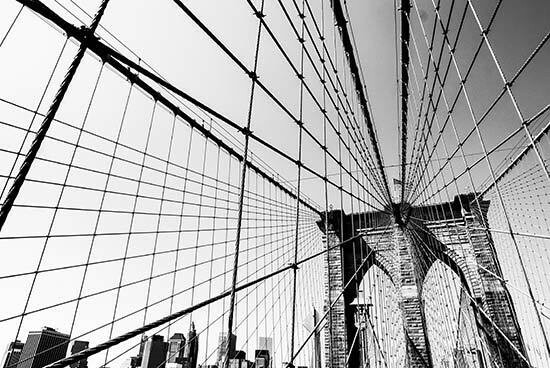 Bear in mind that some subjects will work better in monochrome than others, but this is something you can experiment with and learn more about over time. When you first open the software you'll be prompted to choose a photo from a folder on your computer. Once this is open you can select File > Open from the top menu to select a different photo, but bear in mind that you can't be working on more than one photo at a time as you can in Photoshop. Raw files are supported if you want to work from those, too. Once you've chosen a photo you'll immediately see a bunch of presets on the bottom of the screen. By default, the “basic” presets will be displayed first. Scroll along the bottom of the screen and you'll see a small version of how the edit will look. Click on any you like the look of and it will be applied instantly to your photo. It's very quick to apply, and you don't have to wait around for the edit to be applied. 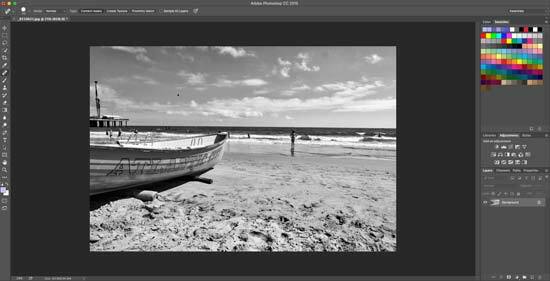 One of the most useful presets is “Auto Improve” as the software will automatically create a black and white conversion based on what it thinks will best suit your photo. This can be a good place to start before you start making your own adjustments, or just to see how it compares with other presets. Although the main purpose of Tonality is to create black and white conversions, there are several presets which retain the colour of your original shot, but apply an artistic style, or film type preset, usually characterised by slightly desaturated colours, but without going the full way to monochrome. Just above the panel showing the different presets, you'll see a box which you can click on to reveal more presets which are grouped by category. For example, Architecture, Portrait, Vintage, Film Emulation and so on. It's worth going through these groups to find any which may be your personal preference. You can also add any preset you like to your “favourites” so that all of your preferences will be grouped together. You'll also be able to find any presets you have created yourself. On the right hand of the screen you'll see that there are a number of parameters that you can alter. You can drag the sliders to your own preference, creating different settings for Exposure, Contrast, Clarity and Structure, Colour Filters, Split Toning, Lens Blur, add a Texture Overlay and much more. 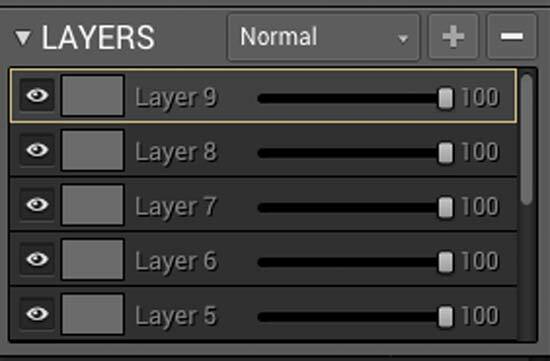 Just like in Photoshop, you can also create layers which allow you to add and remove certain elements of your preset as you wish. It's worth noting that only nine layers are supported, but you can use different blending modes, such as Overlay with each layer. Once you are happy with a preset you have created, you tap the “Create” button at the bottom of the right hand side panel, give it a name and you will be able to access the preset whenever you need it again. 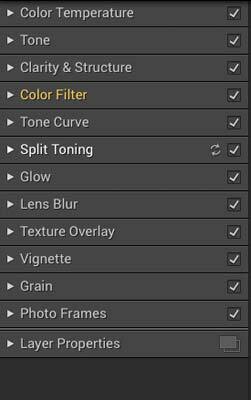 This is useful if you want to edit a number of photos all with the same preset. 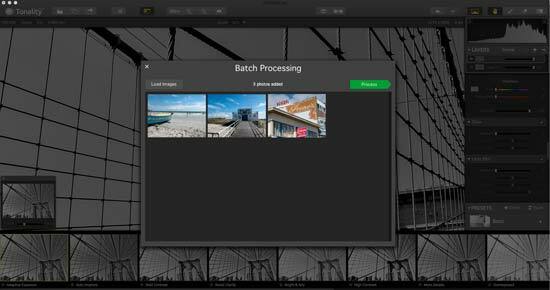 There's also the possibility to choose batch processing, which you can do by selecting the batch processing icon from the top of the workspace. Click this icon and you'll either be able to choose a number of images from a folder on your computer, or drag a set of images to the workspace. 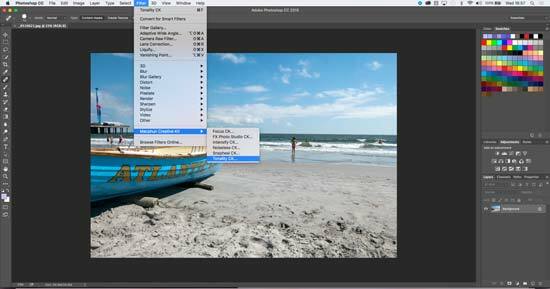 From here you can choose a preset to be added to each file, where and what format to save the images in, what dimensions they should have and the names the images should be saved as. This is a very quick way to edit a lot of photos at the same time if you want to give them all the same look - for example if you were working on a set of wedding photos. Looking more at the top of the work area, you'll see a number of very useful icons. There's an icon you can tap to immediately zoom in to 100%, and another which you can tap to make the image fit the workspace. This is good for checking specific areas and details in your image. A little bit further to the right you'll see an icon that looks like an eye, next to another which looks like two boxes next to each other. If you hold down the eye icon, you'll be able to see your image as it would appear before the current preset is applied - this is useful for quickly seeing how your image looks before and after. Meanwhile, the two boxes icon will show your image twice, one with the preset applied, one without, which is another useful way of seeing how the preset you choose impacts on the final image. There is another icon which allows you to view “picture in picture” - in other words it will show a small preview of the whole picture, while zooming in on a specific area will bring up a square around that selected area in the preview window so you can see exactly where the point you're looking at is in relation to the rest of the image. Once you're happy with whatever edits you have made, if you're working on a single image, you can export it. Click File > Export to. 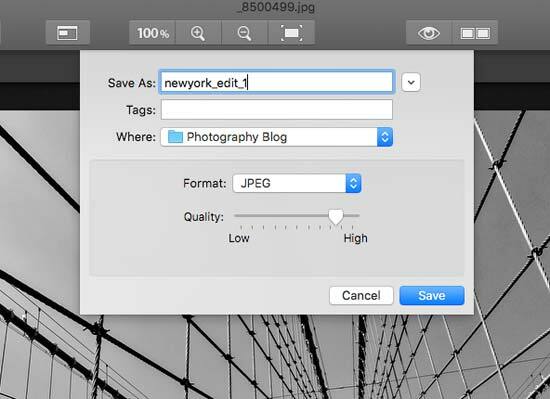 You'll be able to choose a file format (you'll probably go with JPEG, but there's also PNG, GIF etc available), give the file a name, and choose how high quality to save it. Click Save and you'll have the finished image. Alternatively, if you're not yet done editing the photo but want to close the software and come back to it at a later date, you can click File > Save to save a project file (.mpt) - just as you might save a PSD in Photoshop. 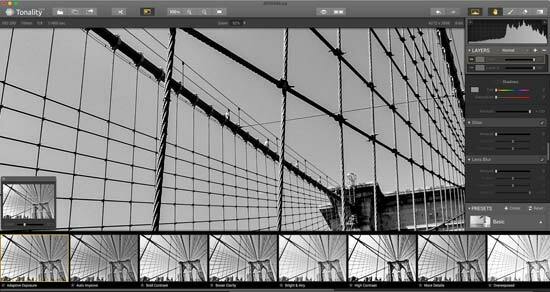 If you've opted to use Tonality as a plugin for other software, such as Photoshop, that's also quick and easy to use. 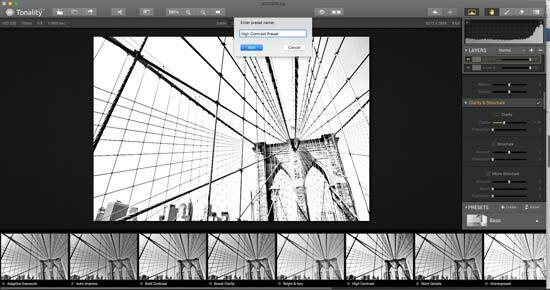 For example, inside Photoshop CC, open the image you want to work on. Then navigate to Filter > MacPhun Software > Tonality. From here the Tonality window will open and you'll be able to make any of the adjustments previously mentioned. Once you've completed any edits made, simply press “Apply” at the top of the screen and the image will re-open back in Photoshop. Again, this is a very quick and swift process and is a great little add on for existing software.